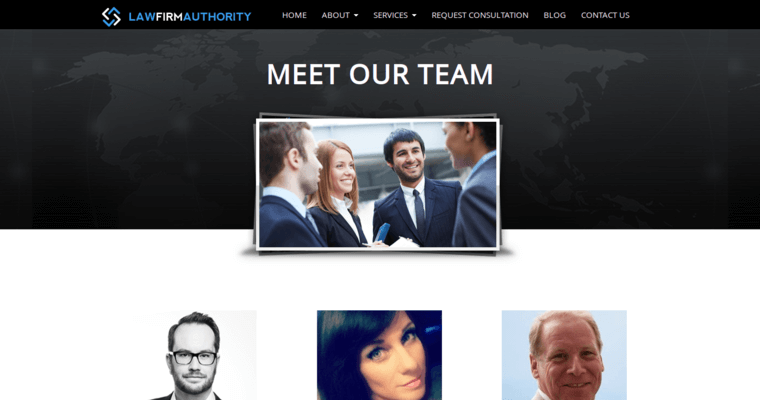 If you are looking for an excellent law web design firm to take care of your needs when it comes to web design and development, you should look no further than Law Firm Authority. 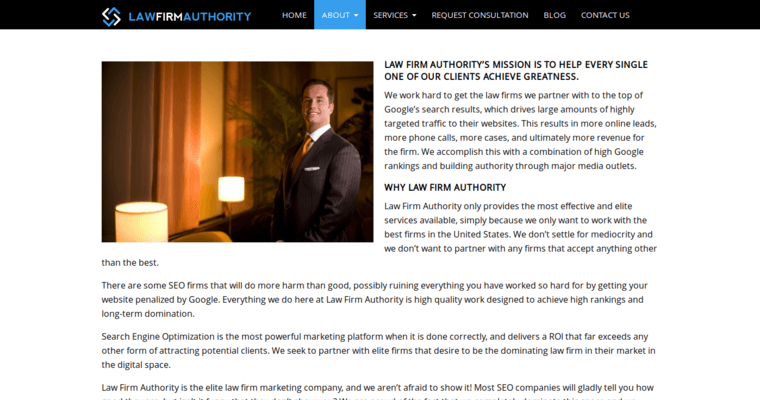 This firm knows not only the ins and outs of web design, but also how to tailor these practices specifically to law firms. 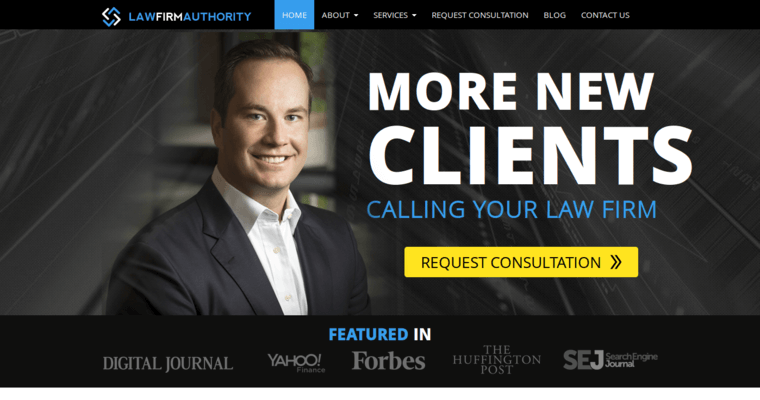 This would be a better choice than any of the web design firms that will work with any type of company, because here you will be able to experience specialized knowledge about how to bring in clients to your type of law practice. At this web design firm, you will be working with people who have a great deal of experience and expertise when it comes to putting together attractive and effective web pages for law firms that will really show your potential clients what you are all about and what you have to offer.